Hello, PLEASE VISIT MY PERSONAL WEBSITE AT AARONJEWELER.COM, this is a company provided site I do not use! 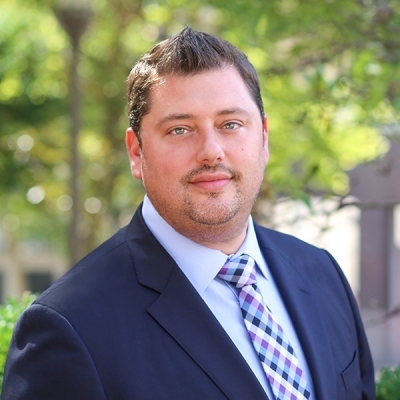 With over 18 years of experience in real estate sales, finance, management, and development, Aaron is recognized for his comprehensive knowledge of the industry and of the Washington area marketplace. Aaron’s business philosophy is simple: treat clients with the utmost care and concern, be passionate about helping them achieve their goals, and remain on the forefront of the technology, techniques, and procedures that best support those goals. A third generation Washingtonian, and a graduate of The University of Maryland,Aaron has developed a loyal client base within the region including first-time homebuyers, move-up buyers, downsizers, local developers, and those relocating here to the DC Area. His personable,yet diligent style and unwavering commitment to superior service has earned him high regards from Buyers and Sellers alike. Aaron currently resides in Potomac with his wife Danielle and their daughters Jordyn and Ella. He is licensed in MD,DC, and VA and specializes in the areas of Southern Montgomery County,Northwest Washington, and Northern Virginia.